The ŠKODA Yeti provides the ideal crossover with its compact yet practical design. Whether you want to drive in the country or the city, the new ŠKODA Yeti for sale is perfect for any family outing. The sporty, elegant design offers a quality and affordable option which has unbeatable value. The Yeti is available in two different and distinct design styles; the Yeti and Yeti 4×4 Outdoor. 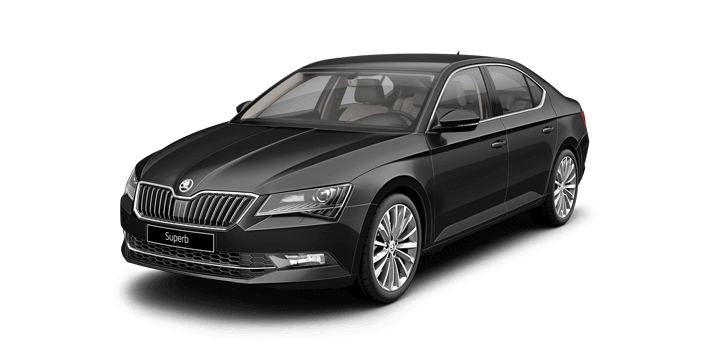 Both of these options have a “face” of their own which showcases the ŠKODA design language. 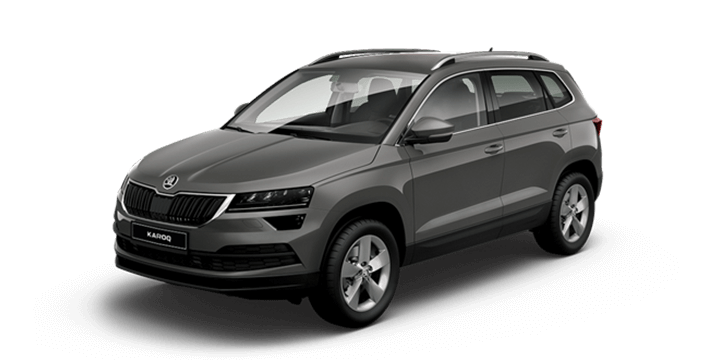 The ŠKODA Yeti has striking and sporty looks for a sleek aesthetic. However, if you are seeking a more rugged looking vehicle, the Yeti Outdoor more than satisfies. The practical and distinctive Yeti design includes front and rear body coloured door sills and lower bumpers in addition to the honeycomb unique grille for a unique aesthetic. The interior of the ŠKODA Yeti wonderfully showcases the exacting standards and extensive history of superior craftsmanship offered by the brand. The Yeti features the Simply Clever design inspiration for a neat and smart use of space. The centre seat in the rear can be folded to create an armrest complete with cupholders or allow you to carry longer items such as skis. The rear seating uses the VarioFlex system so you can customise the seating to meet your specific needs. This flexibility includes independent rear seats which can be folded or removed easily to optimise luggage space and maximise comfort. The Yeti appears ready for an outdoor adventure. With the lower bumpers, vertical fins and sleek roof rails, it is evident that the Yeti has off road capabilities. However, the fantastic aesthetics don’t stop there. The refined rear features unique bumpers and the distinctive letter C rear light design. This great combination means that the Yeti looks good whether you are navigating rough terrain or negotiating the urban jungle. The ŠKODA Yeti not only has a captivating and stylish exterior aesthetic but a functional and sophisticated interior. The cabin feels spacious and bright with a clever use of space and design innovations. The higher driving position offers good visibility and ease of entry, making it practical for those with smaller children. 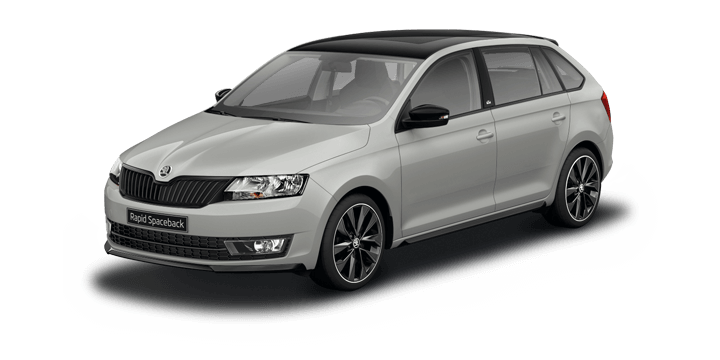 Like all the vehicles in the ŠKODA range, the Yeti has numerous storage options and a spacious cabin. The 321 litres of cargo space can be easily expanded to a mammoth 1,665 litres just by folding the rear seats. The three spoke steering wheel is multifunctional with Bluetooth technology, allowing you to stream audio and make phone calls using a compatible device without taking your hands off the wheel. There is also VarioFlex seating, which allows you to recline, separate or remove seats to accommodate any cargo needs. As with any family vehicle, the first priority is safety, and you can be assured that the ŠKODA Yeti has you protected. From the improved visibility to innovative safety technology, the Yeti is perfect for your family. There is a rear view camera for full visibility when reversing and daylight running lights. The Yeti has been awarded the maximum five star ANCAP safety rating. This is due to the range of safety features and innovations including seven airbags throughout the cabin, Electronic Stability Control, and KESSY keyless entry system. The ŠKODA Yeti benefits from a range of turbocharged modern engines. These offer direct fuel injection to reduce fuel consumption and lower emissions. However, despite this, there is no compromise on performance power. The Yeti engines offer ample power particularly in the low rpm range where the engine will be primarily used. This means that you can have confidence that you will have the power you need, when you need it most. The ŠKODA Yeti is packed with innovations and features to ensure that it offers a fantastic crossover solution. If you would like more details about the ŠKODA Yeti, Perth drivers should speak to us. 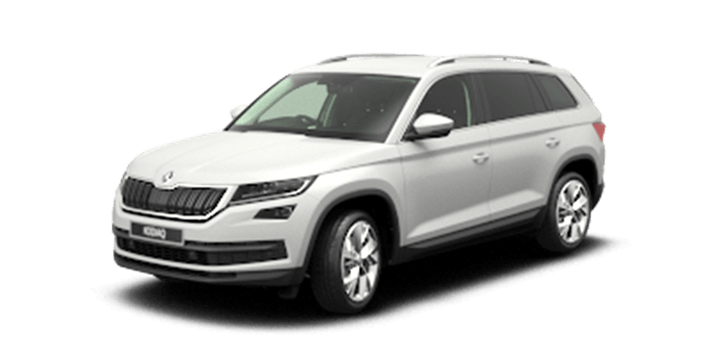 We have the new ŠKODA Yeti for sale, in addition to our stock of quality pre-owned and new ŠKODA models. 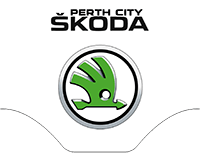 The Perth City ŠKODA sales team is also ready to answer any queries and arrange your test drive. The ŠKODA Yeti is not only an attractive vehicle, but it is packed with gear and gadgets to boost your drive experience. In addition to the latest Volkswagen Group engines, there are a number of technological innovations including rearview camera and rear parking sensors to make parking a breeze, even in the tightest spots. While the ŠKODA Yeti is built for adventure, safety is still an important priority. The model features seven airbags, Anti Slip Regulation, Electronic Stability Control, Hill Hold Control and Electronic Brake Pressure Distribution as standard. Many of these passive safety systems not only improve drive experience but protect all passengers in the event of an accident or extreme situation.